When the economy is pulling you down, fulfilling your travel plans seems like a costly affair. So, what do you do when cab prices knock you out with their hair raising rites? You come straight away to us! 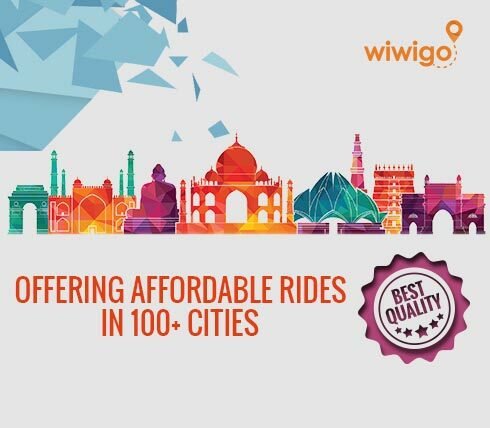 Wiwigo announces the launch of intercity cabs in cities and towns across India at just half the price than other players in the market. Now you can book taxi online in not more than 5 minutes and go traveling across hills and beaches anytime of the year. 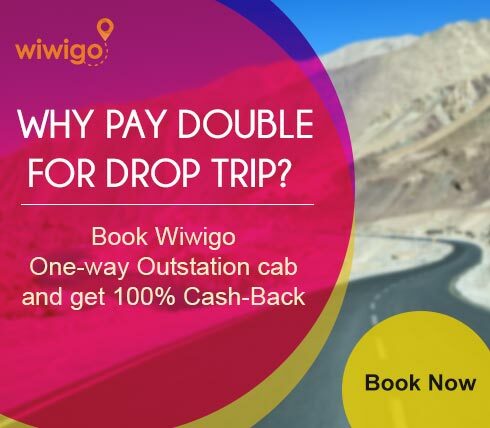 If you travel often, you may be aware that most cab companies charges double prices even on one way journeys. They fail to acquire bookings on their return trips, hence in order to make up for their loss, they charge the remaining due from their customers. 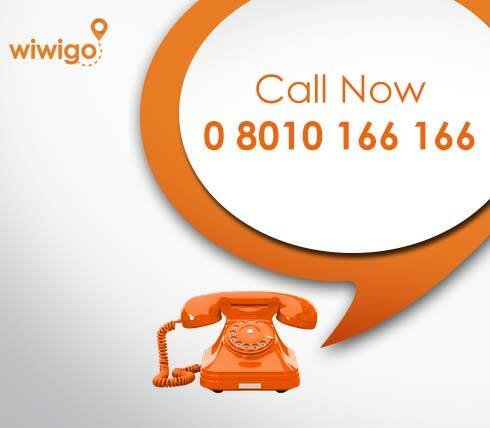 Wiwigo comprehended this customer’s tragedy and decided to change the scenario. With our vast chain of network across cities in India, we successfully score bookings for both ways without any additional return fare and toll charges. You just pay us for how much distance you cover with us, not a single extra dime. Now, you can trip to the remotest corners of India at almost half the price. Amazing, isn’t it? We not only keep fair price as our top priority, but customer comfort holds immense importance. Feel free to choose car a that suits your style, and comfort and most importantly your budget. We have a wide rage of sedans and SUVs with all the inbuilt up to date facilities. Once you have your pick. we will be right outside your doorstep to pick you up. 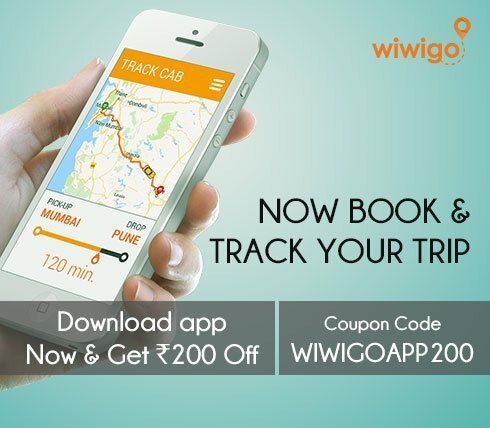 Booking a cab online is a simple 3 minute process with Wiwigo. 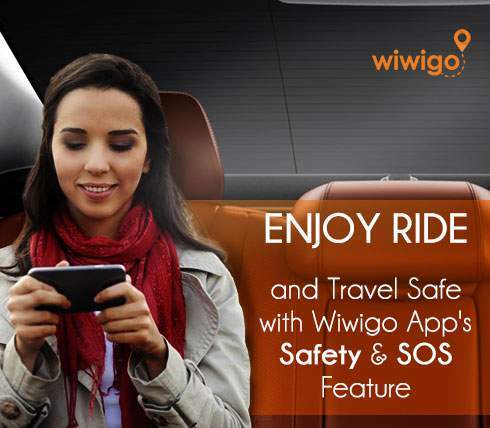 Just log on to wiwigo.com and choose your destination and date of journey. Tap on “search cabs” to pick a cab that suits your needs and fill in your details. When you are done, just click on “book now” to confirm your booking immediately. Now, that your travel budget is friendly to your pocket, what are you waiting for? 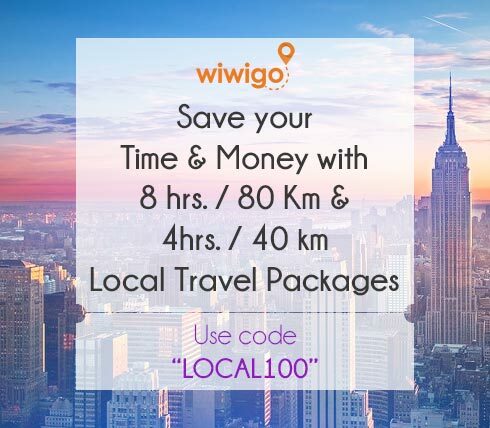 Go pack your bags and get going with Wiwigo!